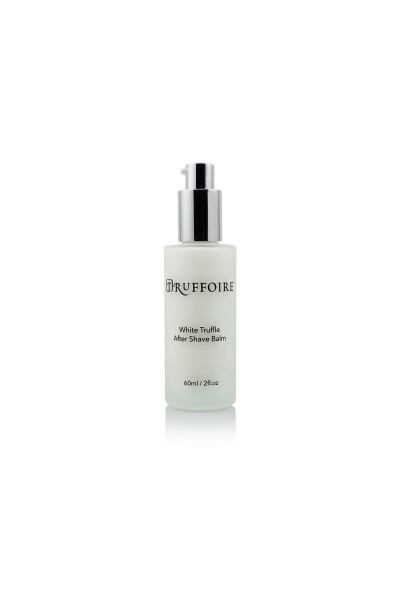 Keep skin looking radiant with the White Truffle Night Cream. It is designed to help minimize the appearance of fine lines and wrinkles for a youthful glow. Apply to face and neck at night. Massage in circular motions until absorbed. Aqua(Water), Glycerin, Propylene Glycol, Helianthus Annuus (Sunflower) Seed Oil, Mineral Oil, Caprylic/Capric Triglyceride, Cetearyl Alcohol, Butyrospermum Parkii (Shea Butter), Dimethicone, Petrolatum, Phenoxyethanol, Glyceryl Stearate, PEG-100 Stearate, Cetearyl Glucoside, Carbomer, Triethanolamine, Polyacrylamide, 1,2-Hexanediol, BHT, Fragrance(Parfum), Decylene Glycol, Disodium EDTA, C13-14 Isoparaffin, Laureth-7, Tuber Aestivum (White Truffle) Extract. 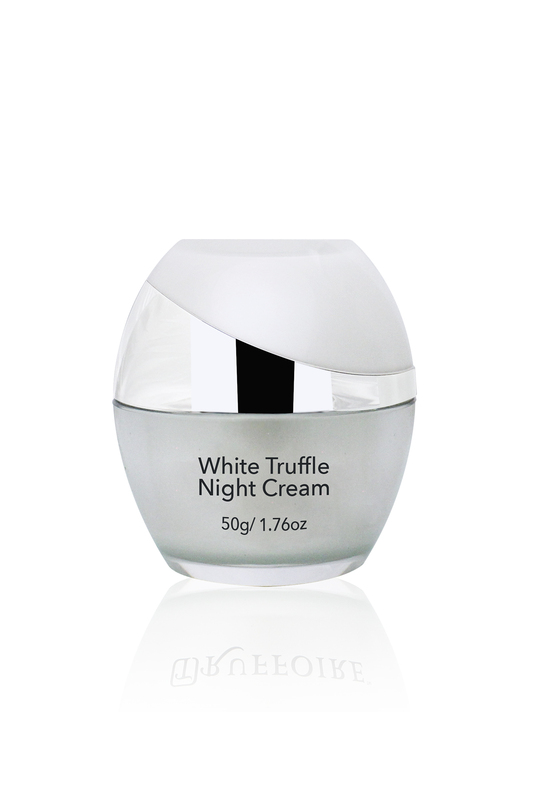 This night cream is outstanding! I love how it makes my skin feel super soft and supple. 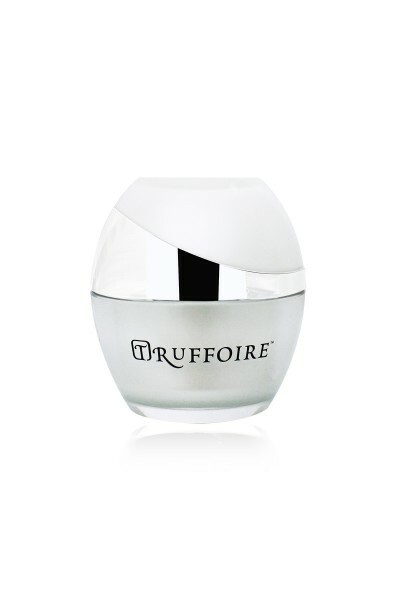 Thank you, Truffoire, for making great products.